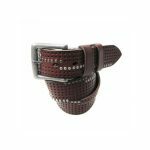 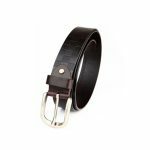 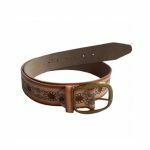 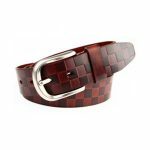 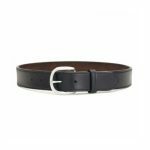 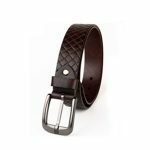 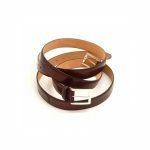 This glossy brown formal belt is designed and manufactured using high quality leather and intricate side stitches. 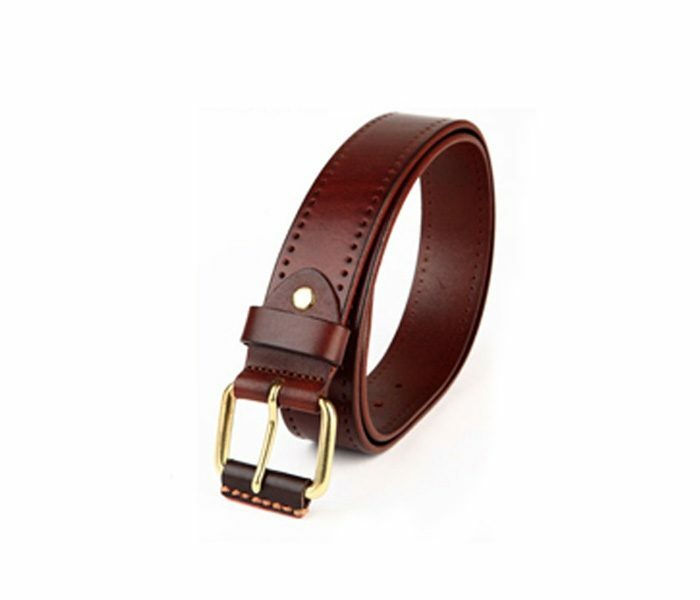 The side of the belt has double stitches to make it sturdy and long lasting. 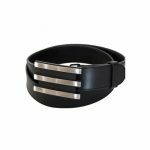 The belt buckle is made using a lightweight metallic finish that allows the wearer to hook it correct.